Attorneys for Michael Flynn say the former national security adviser has not joined a new lobbying firm, saying a statement announcing the new position appears to have been released as "the result of a misunderstanding." The firm, Stonington Global, had said Flynn would be serving as the global strategy director. It also released a statement attributed to Flynn in which he said he would be using his experience to help companies and governments "enhance the goals of freedom and liberty." But Flynn's attorneys, Robert Kelner and Stephen Anthony, later issued a statement saying: "General Flynn has not joined Stonington and did not personally issue any public statement. He was aware that a statement was being drafted, but he did not intend that it be issued at this time. Its issuance now in his name appears to have been the result of a misunderstanding." 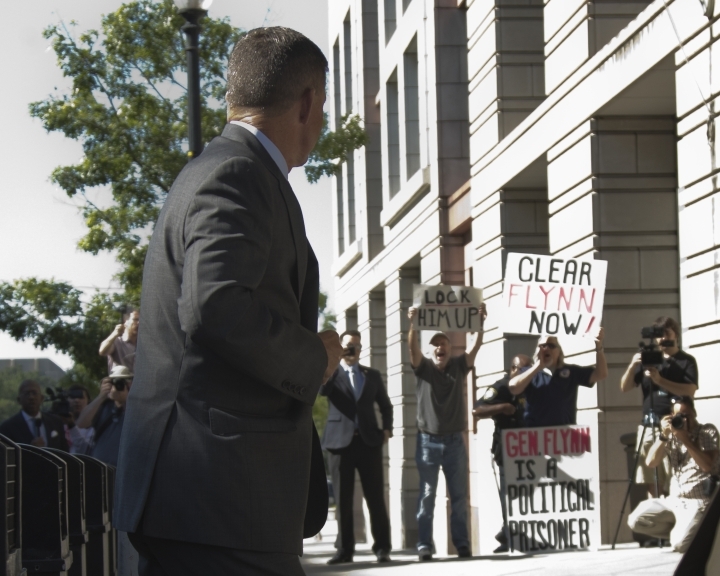 The announcement was made the same day Flynn appeared in court as a judge considers when to sentence him for to lying to the FBI about past lobbying work. 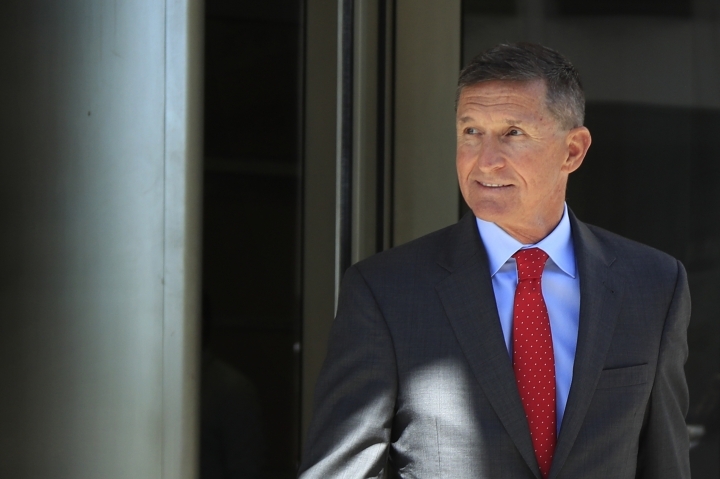 An attorney for Michael Flynn says the former national security adviser is "eager" to proceed to sentencing and put his criminal case behind him. 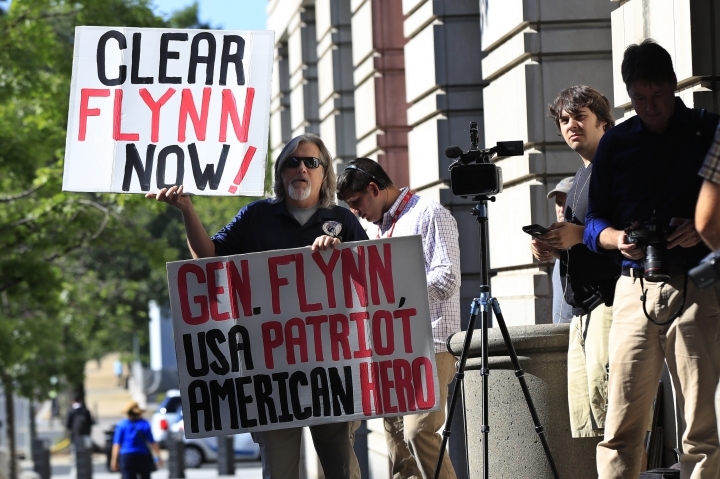 Kelner says Flynn wants to put this "chapter" behind him, but special counsel Robert Mueller's team has requested an additional delay while the retired U.S. Army general continues to cooperate with the Russia investigation. 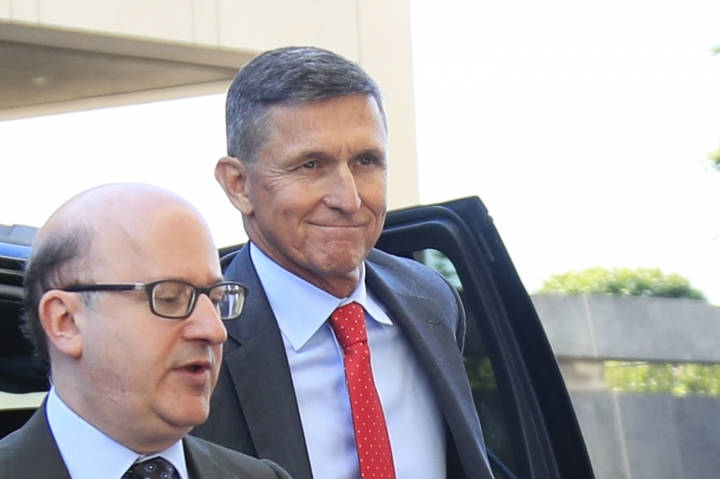 Sullivan agreed to the delay Tuesday, saying he didn't want to "micromanage" Flynn's cooperation with prosecutors. Deletes 3:50 p.m. item because Flynn's lawyers say he did not join the Stonington Global lobbying firm.